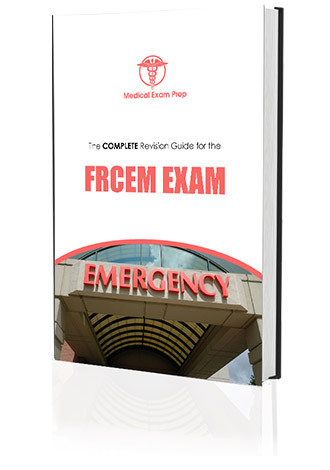 The authors of this website are all doctors that work in Emergency Medicine and have successfully passed the MRCEM examination. Having prepared for the examination ourselves we appreciate the difficulties that it presents. Our goal is to help trainees during their ACCS training years and those from other backgrounds whose career goal is to obtain a national training number in Emergency Medicine. The question banks on this website have been developed using the recently updated Royal College of Emergency Medicine curriculum and based on our actual experiences from sitting the exam. We feel that the questions are highly representative of those that will be faced during the examination and will therefore provide an excellent means of preparing for it.